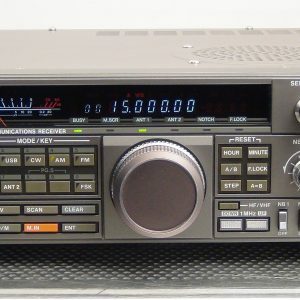 You are buying an EXCELLENT condition Kenwood R-5000 Receiver from JahnkeElectronics. 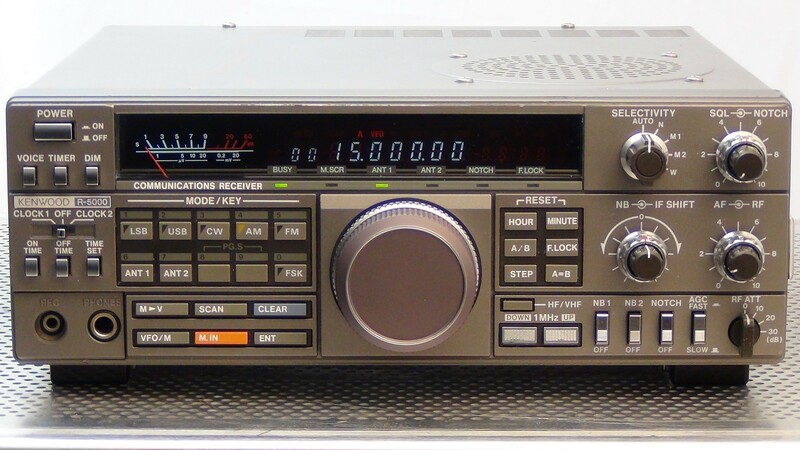 This radio serial number 9100049. Free shipping applies to all orders in the contiguous United States – please email for shipping rates to other locations. We are happy to ship just about anywhere with US Postal Priority Mail or Fedex or UPS. 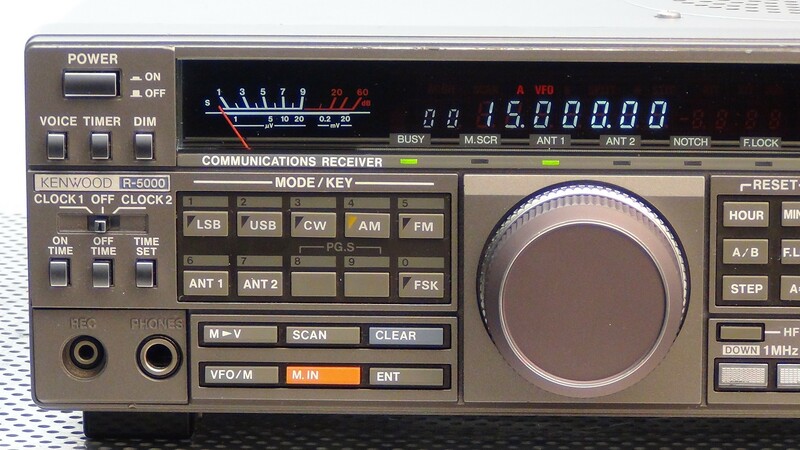 This radio is in excellent working condition – just completely aligned. Dot problem has been fixed. Memory battery is brand new. The caps have been replaced in the power supply. 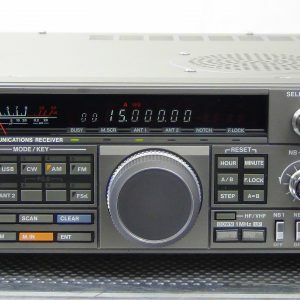 Keypad is very nice and has no bounce as we have applied our R5000 / ts440 keybounce repair kit on this receiver. 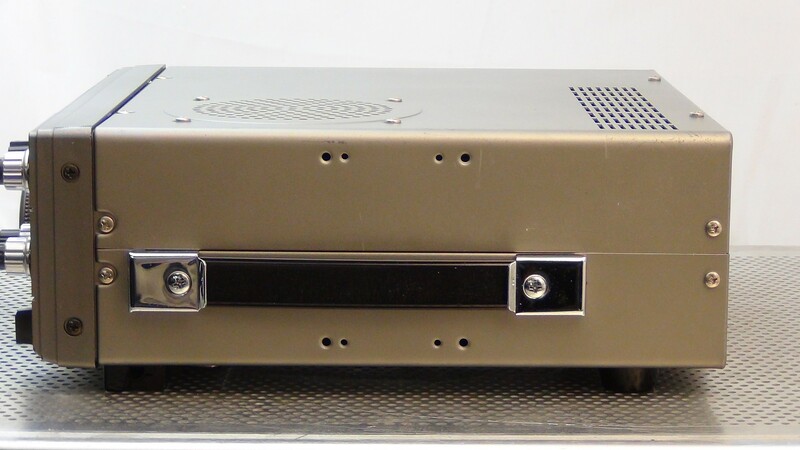 Please search the repair section of our website for more information on this new repair we offer! 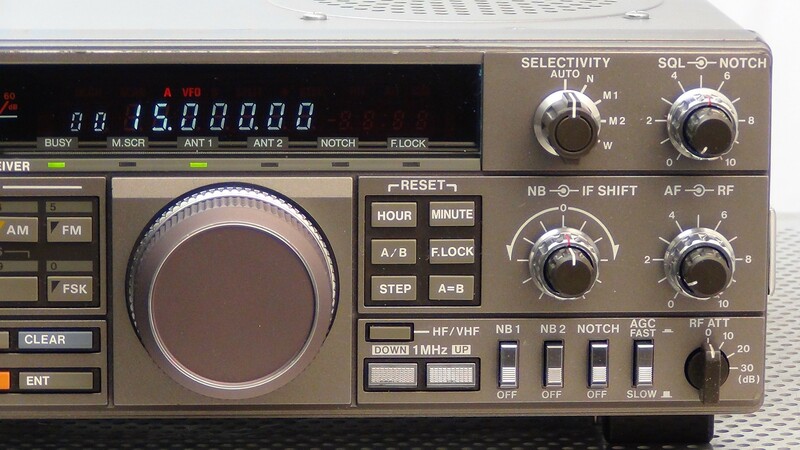 This radio is in EXCELLENT operating condition. Bezel and case show slight scratches consistent with normal wear. This radio comes with power cord and manual as shown. 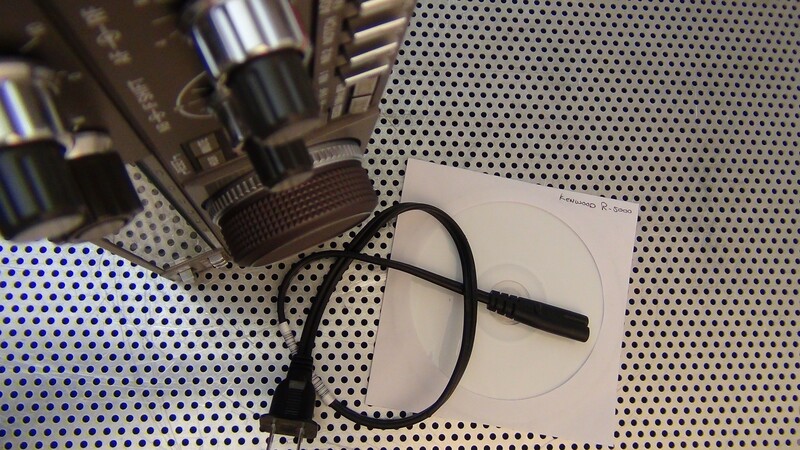 The CW filter and the SSB filter as well as the VS-1 Voice synthesizer are all available in our store. 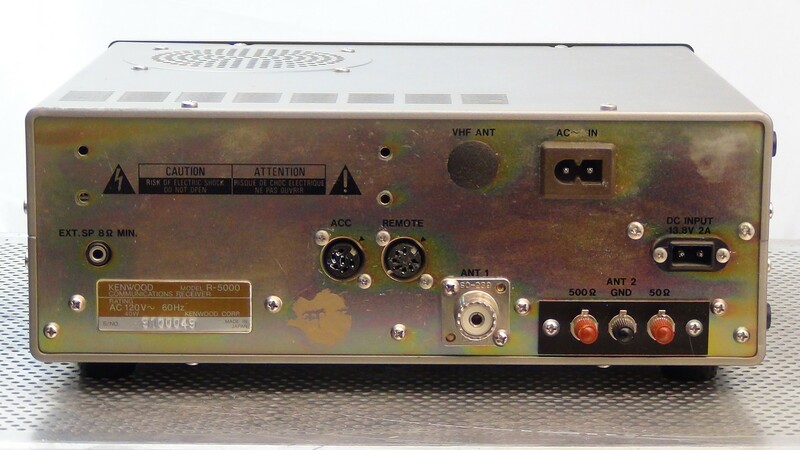 As with all of our radios / transceivers, all known issues have been addressed on this receiver. 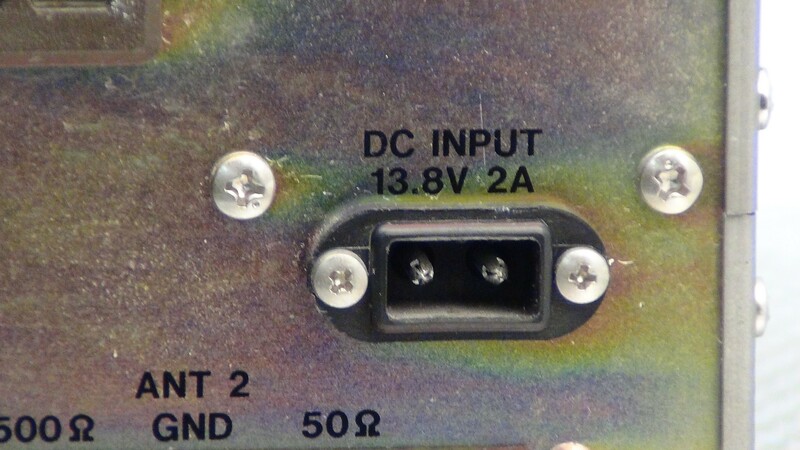 This means that the dot problem has been corrected – conductive glue removed from the internals. 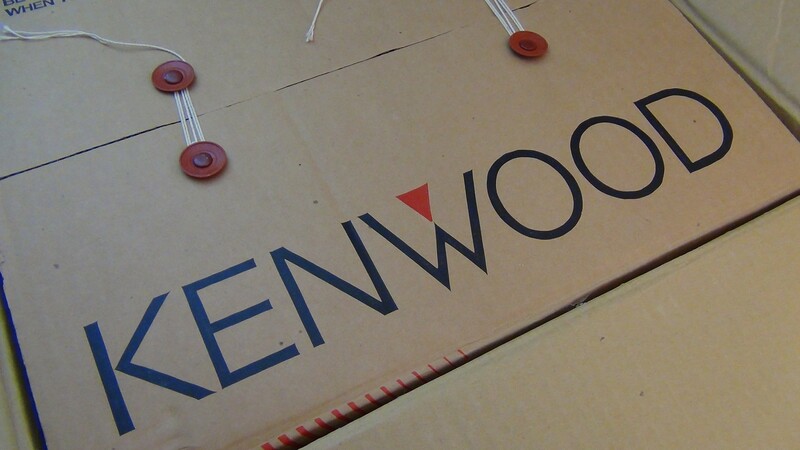 (search Kenwood R5000 dot problem) It is generally understood that the R5000 either has been remedied of the dot problem permanently or it will eventually get the problem – please be aware of this possible issue when purchasing an R5000! 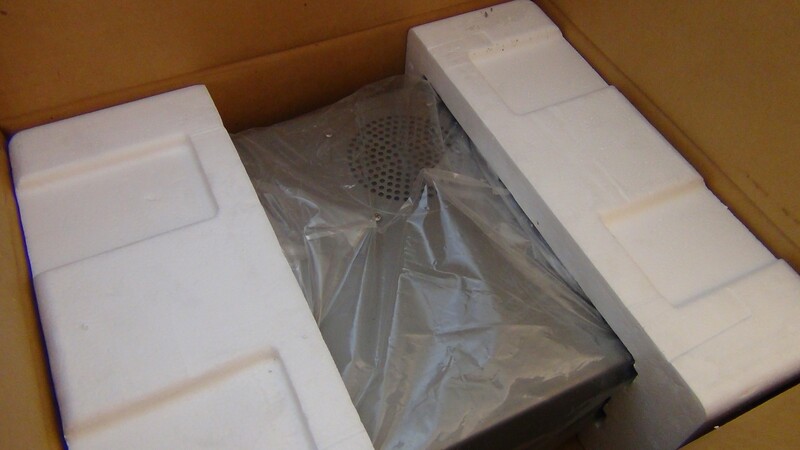 Please know that when you purchase this receiver, it will come to you carefully packed and as if it were new. It will not be dirty inside or out or have any adverse odor. 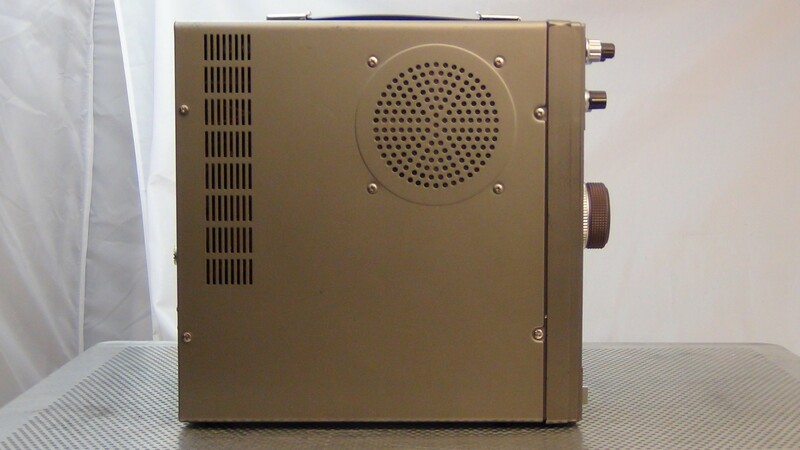 It will have been cleaned and tested fully and lubricated to work as quietly as possible so that when you provide it power, it will operate as intended. Please do compare our guarantee with that of other sellers to find that we are the only ones that stand by our equipment 100%. This unit will come to you UPS Ground or USPS Priority Mail – fully insured and warrantied as fully operational. Our technical staff is very well versed in this equipment and they have inspected, tested, lubricated and repaired (if necessary) your purchase before it was listed for sale. 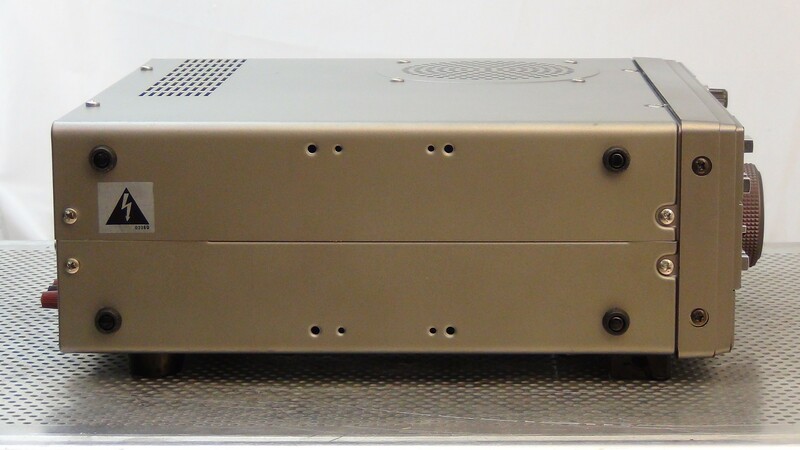 As such, we assure you that your equipment will arrive fully operational and we will guarantee it for 60 days against any defect whatsoever. 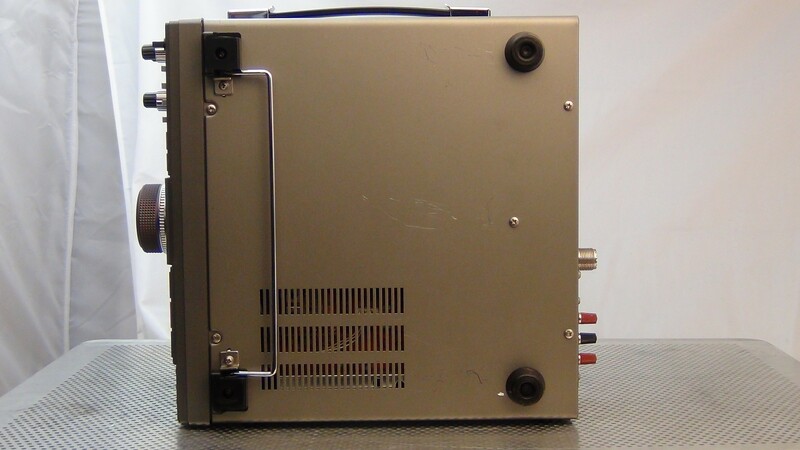 If you have ANY problem, we will take the unit back and repair or replace it immediately. 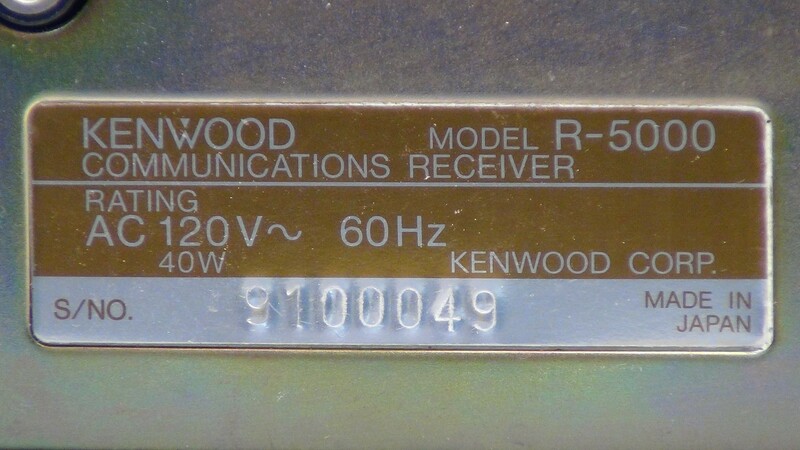 Kenwood R-5000 Receiver – Our Keybounce Fix has been Applied – Outstanding Condition !